Make your celebration unforgetable with La Justicia’s Catering. Contact Alicia Martinez at 773.522.0041 for pricing and information. Contact George Martinez at 956.928.1905 for pricing and information. 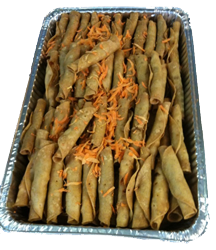 La Justicia catering consultant will create a customized menu for your event showcasing the flavors of Mexico. From your favorite traditional La Justicia items, to creative Mexican specialties. 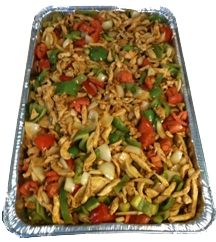 La Justicia’s catering will provide you with an event designed to surpass your expectations for food and quality service.